A Little Time and a Keyboard: DK Find Out Tote Bag Winner!!!! 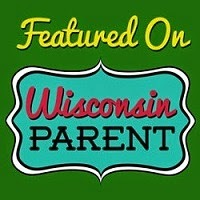 DK Find Out Tote Bag Winner!!!! 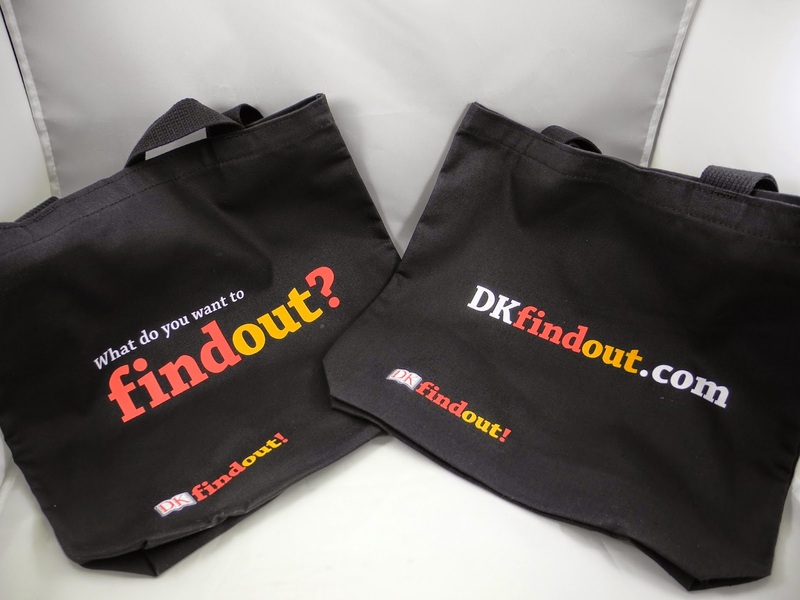 Congratulations to Mary M., our DK Find Out Tote Bag winner! I will be emailing Mary shortly and she will have 48 hours to respond to claim her prize. Thank you to everyone that entered our giveaway!